These days, the only thing temperate in Sturgeon County, Alberta, are the grasslands. 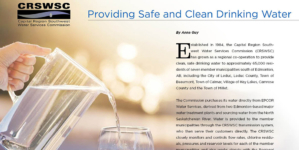 The county, located north of the City of St. Albert and home to 20,000+ residents, is celebrating a milestone year in 2018—it’s centennial anniversary. Named for the Sturgeon River, First Nation members of the Michel Band and a large segment of Francophone Albertans had been living in the area for at least a century before the county was officially formed on January 1, 1918. The first school in the province was established in Sturgeon Country, as was the first wheat grown for re-sale: the two future bedrocks of the province. 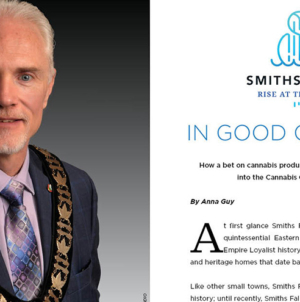 As part of the 100th anniversary, Business Elite Canada spoke with the Mayor of Sturgeon County, Alanna Hnatiw, about how the community is celebrating its unique heritage and its bright future, the #SturgeonProud movement, and the area’s economic diversity. BEC: Please give me a brief overview of Sturgeon County today. What makes it unique? Please contextualize the county in terms of its neighbouring communities? 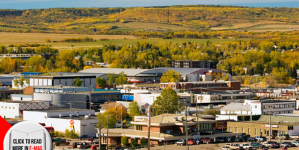 industrial development, and residential acreage developments all within proximity to large urban centres, Edmonton and St. Albert. There is something for everyone. We have a significant Canadian forces base within our jurisdictional borders and they have been an exceptional community partner who have provided wellness and fitness programs and amenities open to Sturgeon County residents and others in the region. Sturgeon County has significant bird areas for bird watchers, massive scale aggregate extraction, some of the most productive farm land and those adding value to their products with canola crushing, no-nut pea butter, alfalfa processing and export, on-farm protein sales, market gardens, adventure farms, greenhouses and plant nurseries, grain terminals, fertilizer production and distribution, and many others. And, Sturgeon County truly is the “Heart of Agriculture” for the region, with the largest average farm size in the region and proximity to large urban market. 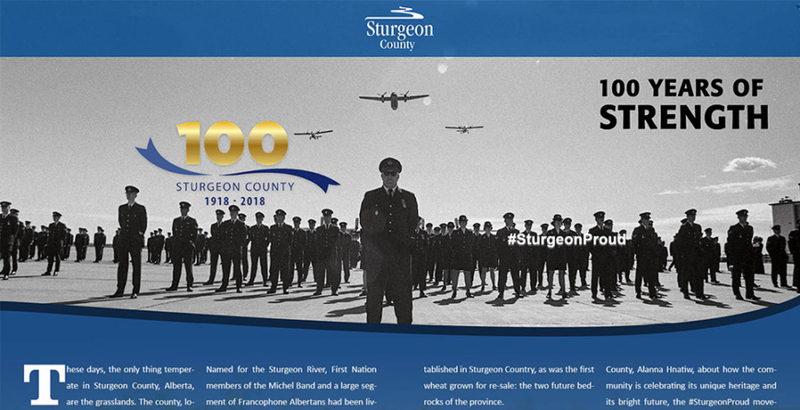 BEC: Please talk about #SturgeonProud. It’s unique to see a community get together to celebrate on this level: please talk about the community involvement in celebrating the 100th anniversary. AH: We have been celebrating all year long—we had calendars produced depicting photos of significant locations and people in the region and have shared them with residents. We are sharing historical tidbits regularly through print and social media platforms. We’ve hosted colouring contests for students, a “How Do You 100” campaign challenging people to do 100 things (e.g. donate $100, walk 100 kms this year) and Mural Workshops hosted by renowned artist Lewis Lavoie where residents have participated in painting tiles that will be used to create the Mural Mosaic (17 ft x 8 ft) as part of the Canada 150 train. We have a ‘Sturgeon 100’ bus travelling around the region transporting our youth and seniors to programs. Sturgeon County is joining the towns (5) in their celebrations this year, including parades and sponsoring breakfasts. We want to spread the Sturgeon Proud spirit throughout the region and the towns are an important part of the community. We will also host a big celebration September 8 at the Centennial Culinary Cookout, where we will unveil the Mural Mosaic, host Firefighter Olympics, performances by Dallas Arcand (hoop dancing), the Sturgeon Composite Highschool band, food trucks, Johnny’s Store, fireworks and more. Also, we are proud to host the Edmonton Airshow which takes place August 18 and 19 at Villeneuve Airport. The airshow is supported by both the Edmonton International Airport (EIA) and Sturgeon County. BEC: As Mayor, what do you hope to see strengthened in the community going forward? improving environmental practices, and ensure a liveable future for generations to come. They are depending on us to help shape the next century. It really is about improving the quality of life for all residents, not just for today but for future generations. BEC: Why do you think it is important to support diversification in industry and agriculture and support small business? AH: For a long time, we have depended on the oil and gas industry, but oil and gas can be unpredictable leading to economic instability. Diversification is necessary to manage these downturns and create more sustainability for community, government, and business. Whether it’s Industry, energy, agriculture, technology, small business, each are an important and significant piece of our diverse region. We absolutely must support small business; small businesses further strengthen our economy, creating jobs for our neighbours, for our families and friends, they make a big impact in our communities. BEC: Please talk about the 2700 businesses in Sturgeon County. Please highlight some success stories (such as Johnny’s Store). AH: Johnny’s Store is one of the oldest standing stores in Alberta at 116 years old. It has recently been converted to a local vendor market. Sturgeon County has increased interaction with small businesses to understand their specific challenges and how we can better support them, some are very established providing goods to international clients and markets. BEC: Please tell me about the Sturgeon 100-year Family Farm awards. Please talk about having such wonderful legacies in your community. AH: This really speaks to the pride in our community. Farming has long been the backbone of Sturgeon County, and these families, some fourth and fifth generations epitomize and represent who we are, where we started and are a key part of our identity. We are proud to honour these families every year at the Sturgeon Proud award ceremony. BEC: This is a broad question, but what has remained the same in Sturgeon in the past 100 years, and what has most changed? 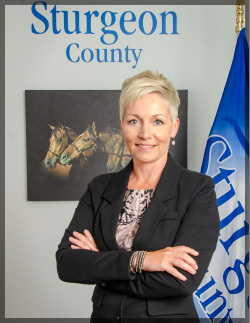 AH: What has remained the same is that Sturgeon County has a robust agricultural community with a strong sense of pride, our people are our strength. What has most changed? 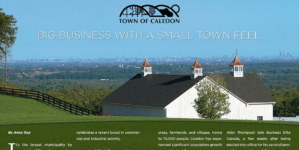 The addition of industry and the benefits and impacts of it; Transforming from primarily farmland to a region including industry, multi-lot subdivisions and many small businesses. The increase in population and the urban development footprint. There is a lot of inter-municipal work being done, advocating for items like transportation infrastructure improvements, and reliable and adequate funding from the Provincial and Federal governments. 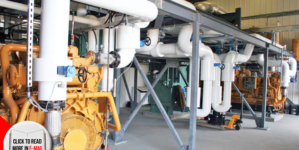 We have companies like Pembina, NWR, Sturgeon Refinery, Nutrien, Alfateck, Eco-Flex, all with their own specialty area and have broad community support. We continue to grow and strengthen as a municipality that provides a diversity of options for many people. You can own and operate a successful home based, small- or medium-sized business, have small or large scale agricultural success or have a large company that works in international markets—each option all while still being able to know your neighbours and have a strong sense of community.